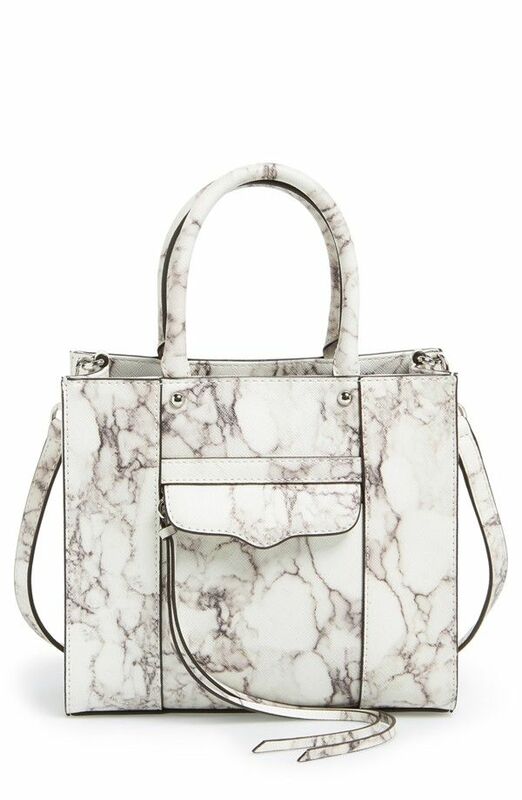 Marble and I are having a moment… I would say I am slightly more obsessed with the stone pattern than I should be. It started when we decided we want to renovate our kitchen. I love the idea of sophisticated marble counter tops, and my love for the stone pattern suddenly escalated. Certain trends we start noticing gradually. Then, without much build-up (or, before you can pat yourself on the back for your keen eye), they're everywhere. 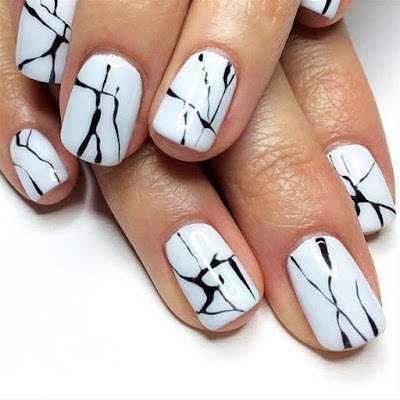 That's exactly what happened with marble: You can see the marble print everywhere and in every way! Not just on clothing but also in a lot of phone cases, accessories and other cool lifestyle items! This marble inspired trend is so modern and timeless at the same time. 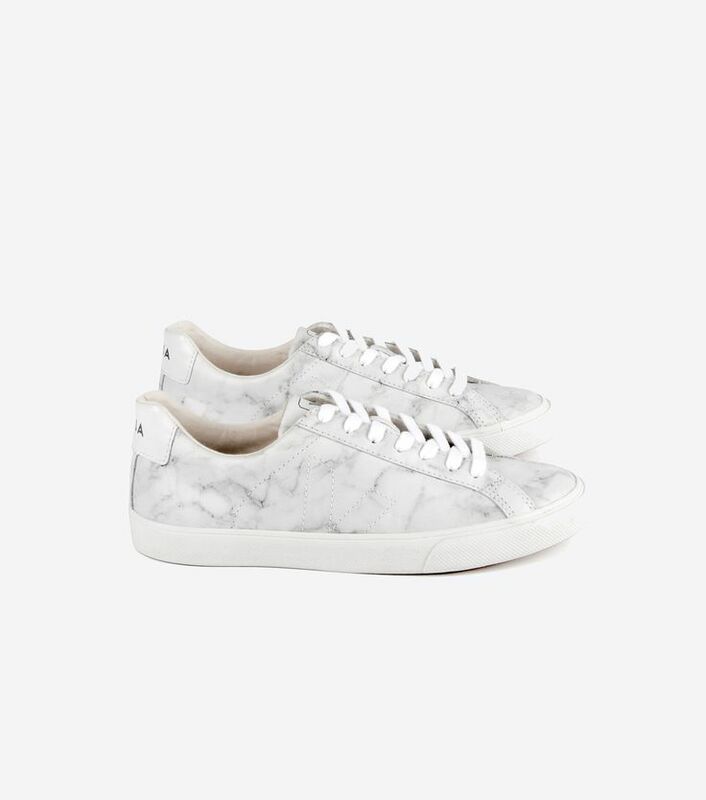 Shirts, sneakers, scarfs, sunglasses, trousers… They’re all marbled. This amazing natural stone has turned into wearable items. 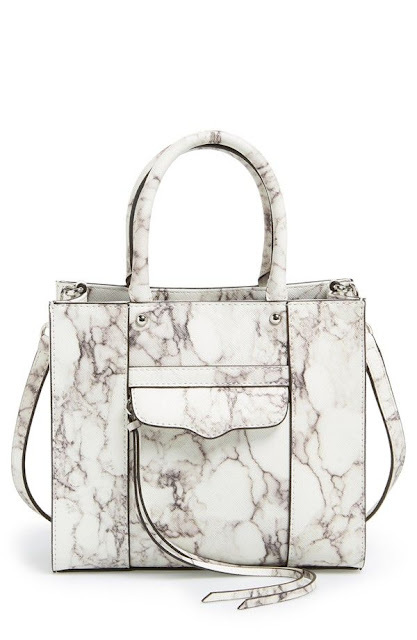 There are so many different ways you can wear marble. If you’re feeling brave, try a top and bottom monochrome look. 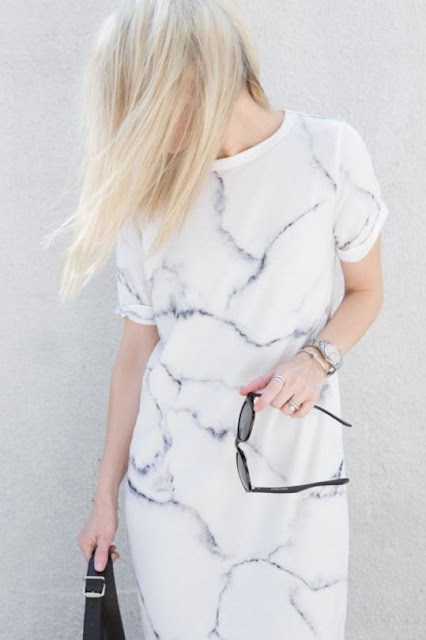 A marble blouse and skirt can be paired together without looking over the top. Simple but significant, an accent of marble in the form of a manicure or accessory, is a modern and low-investment way to test your likeness with the texture. 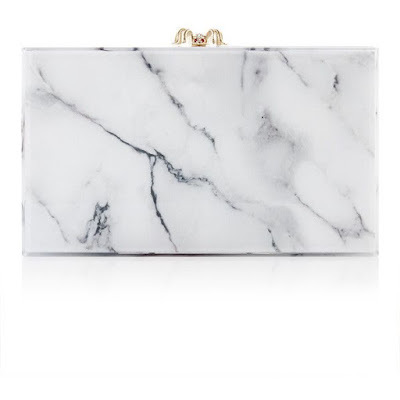 Marble is just as eye-grabbing, only in a less obvious, attention-seeking way. It's the subtle girl's answer to statement prints, and I’m totally obsessed. 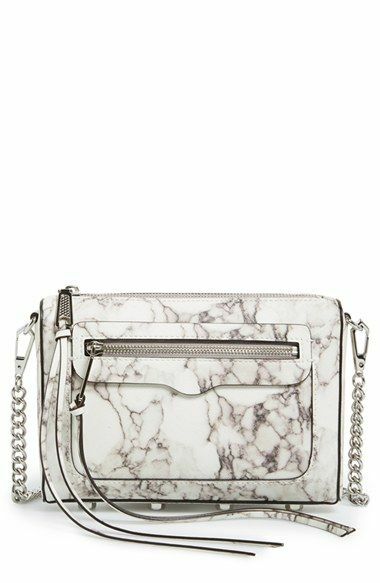 To give you some ideas on how to incorporate Marble into your wardrobe I’ve put together some of my favourite looks!